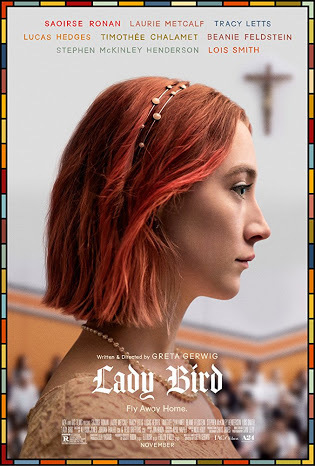 I watched "Lady Bird" yesterday. It's not "awesome!" but it gradually dawned on me and it was good. People in the theater were laughing at the funny scenes, and the atmosphere was like a foreign movie theater. 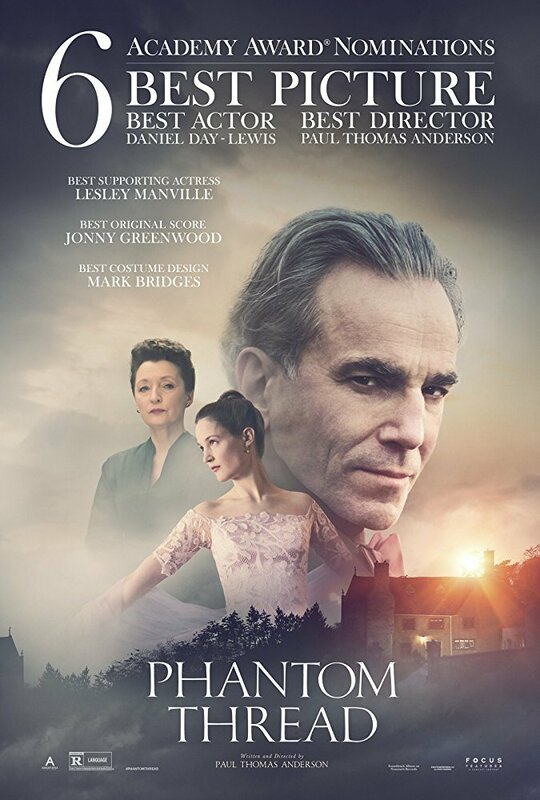 There are many ways to feel about this movie, but I thought it was a good movie which describes a relationship between mother and daughter. I watched "Battle of the sexes" yesterday. It starred Emma Stone and Steve Carell whom I both love, so I watched the movie in the theater. The story was good and Emma Stone's approach to the role was awesome! I had never heard of Billie Jean King until I watched this movie. But Emma's looks had changed surprisingly. 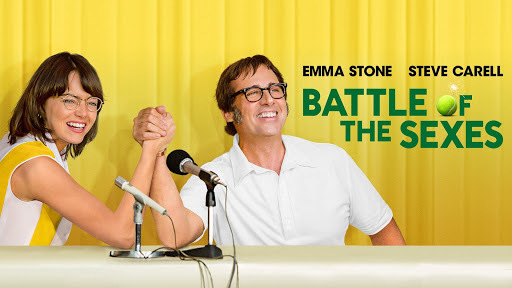 Emma was so convincing in her role that it's as though she had been reborn as Billie Jean King. Steve Carell was brilliant too, but he has impressed us several times throughout his long career. I used to think that Emma was just a beautiful actress, but I realize now that she is not only beautiful but also a very talented actress. I'm not sure whether or not it was really them acting in the last game scene, but it was breathtaking. 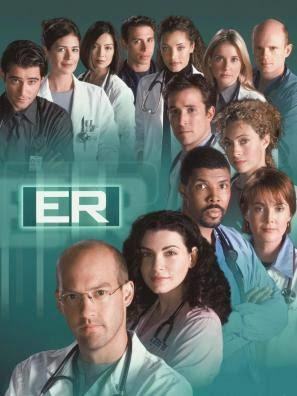 Lately, I've been really into the drama "ER".I had watched it when it was broadcasted on NHK in Japan some decades ago.Though I hadn't finished watching until the final episode back then. Last month, it was added to Netflix and I started to watch it, which it. It was very interesting. I like the medical drama very much, and watching it is helpful for my English studying. The story is very good.I'm always watching it, except when I'm working and sleeping(I can download it to my iPhone), and I listen to it when I am jogging(it's also helpful for my listening skills). I heard that that drama was very popular, so it had 15 seasons. I am not sure about foreign dramas, that seems very long. Now, I'm watching the middle of the season8. Almost half of the main characters have changed from the beginning, so I am a little unsatisfied, but it is still a good show. I watched some emergency medical dramas made in Japan, but unfortunately, these were incomparable. I thought that they were a rip-off of ER, and they tended to lack in punch.